The name Hanhart, more than any other, is synonymous with precision timekeeping. Since 1882, the premium watch company have been creating masterpieces of watchmaking that combine precision engineering with unique design. 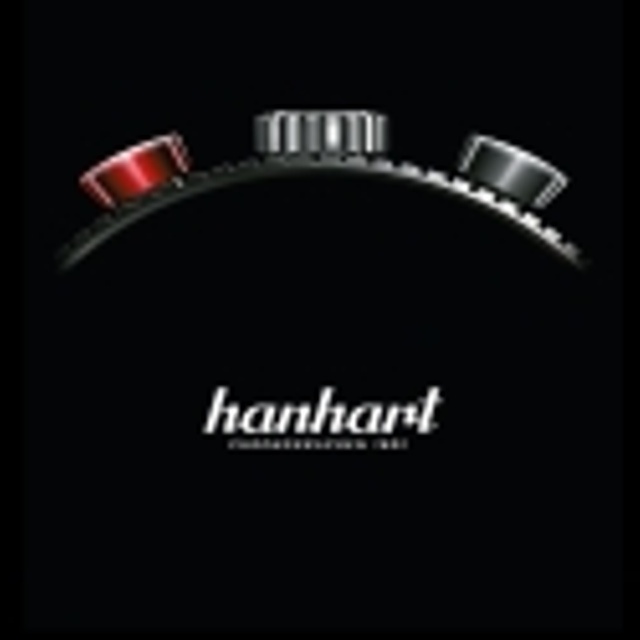 With its passion for technical inventiveness, Hanhart has established an international reputation.